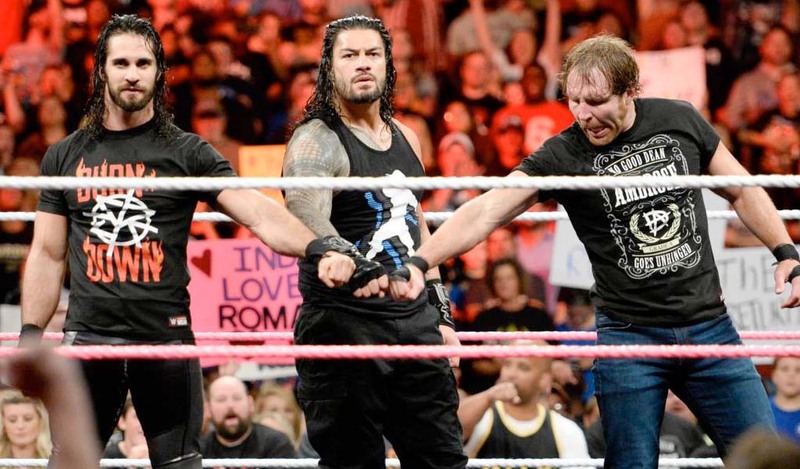 The Shield as we know it, is over. Last night on RAW, the trio became two as Seth Rollins turned on Dean Ambrose and Roman Reigns and joined Triple H and Randy Orton in Evolution. Rollins was revealed as Triple H’s “plan B” following the victory that the group enjoyed over Evolution at Payback, wiping out Batista, Orton, and Triple H in a six-man elimination tag match. 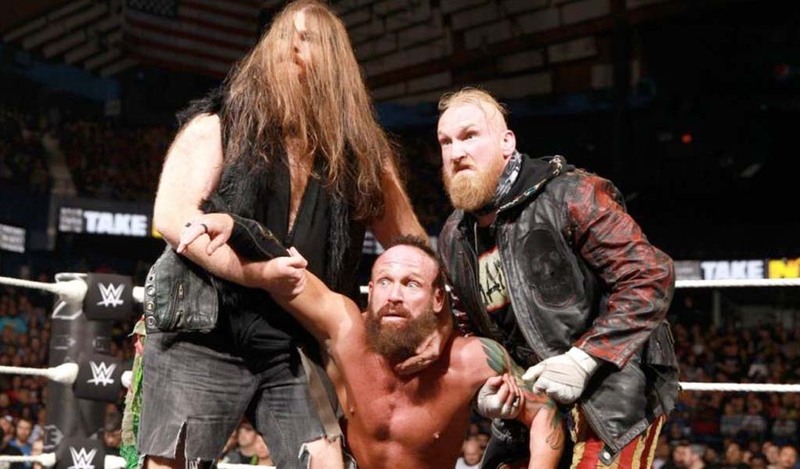 The group made its debut at the 2012 Survivor Series, interfering in the main event event match between CM Punk, John Cena, and Ryback. 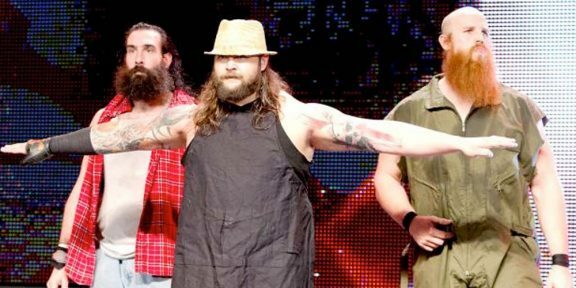 After several run-ins to save Punk and Heyman, they were eventually revealed to be working for Heyman.